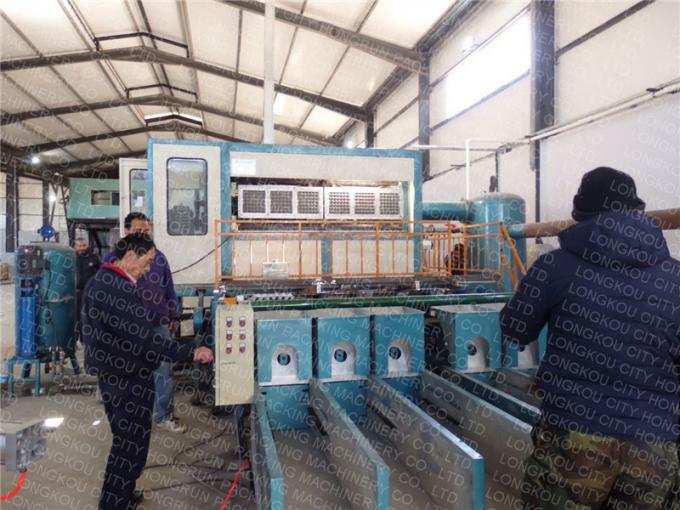 This type egg tray machine is suitable for medium scale production plant. It can produce egg cartons, egg box, egg tray, bottle holder, agricultural culture fruit tray, coffee cup, tray. The product can be recycled, is a new green packaging, is not only the development of environment-friendly enterprise, also long get rich choice. 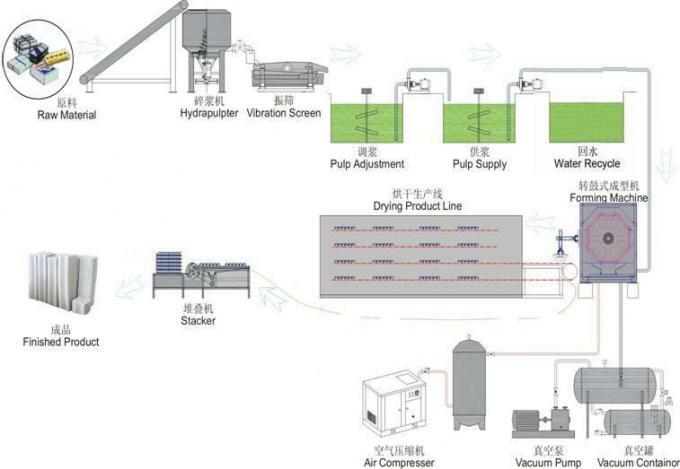 The whole production line include : pulp making system + egg tray molding system + egg tray drying system + egg tray packing system. 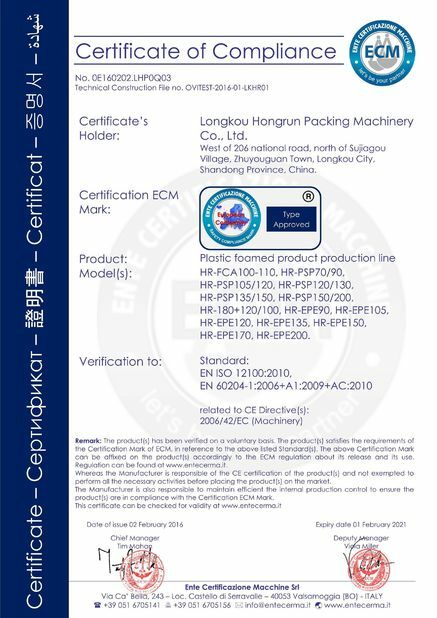 Our company view adhering to the "excellent quality, customer satisfaction" service concept, to provide you with excellent products and perfect service. Our company keep the contract and reputation. Quality first, products guarantee a year, as it is quality problem, free replacement. For every purchase of our company's products, the company can send technicians to guide the installation and debugging, and can undertake the design of process and equipment installation. Our company ensure that supply of parts discount all the year round. 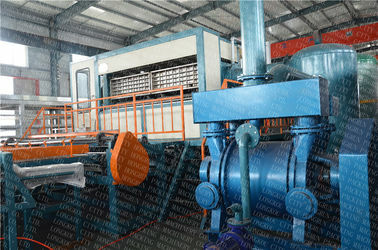 How To Get Your Suitable Machine And Production Lines? Inquiry: contact us by email, phone, fax, skype, MSN etc. Negotiation: after getting our quotation,you confirm the paper machine model and specify the items you desire. Contract: place order and signing the agreement files. 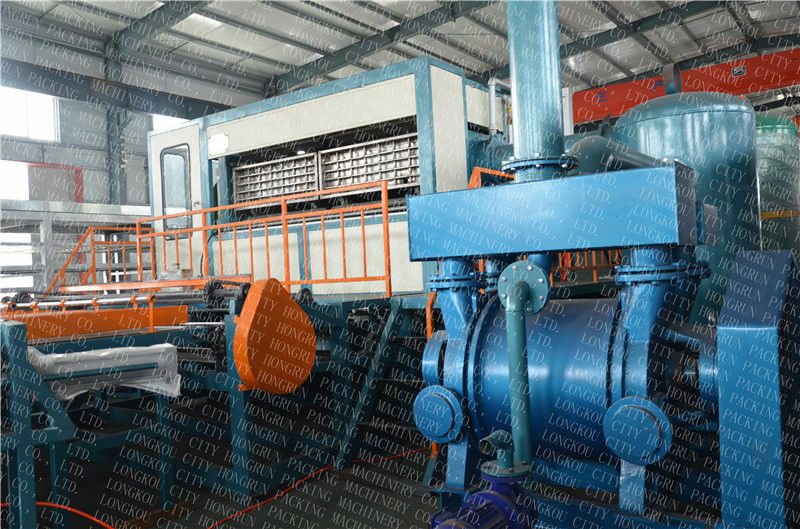 Production: as soon as we received first payment,we will start to produce machines.we will notify client to book the ship 15days in advance. Delivery: all the machines will be shipped according to contracted items. Installation: we will send engineers/technicians to install the whole production line.